If you want vivid colors, and exceptional sharpness, Kodak Ektar is your best choice. 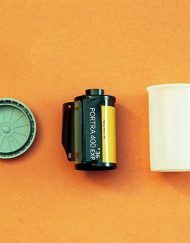 Ektar is a premium film, beloved by professionals and enthusiasts for its high saturation and exceptional enlargement quality. 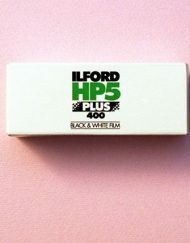 It has the finest grain structure of any colour negative film available, so it looks great whether you’re doing quick scans for Instagram, or blowing it up for a huge poster print. 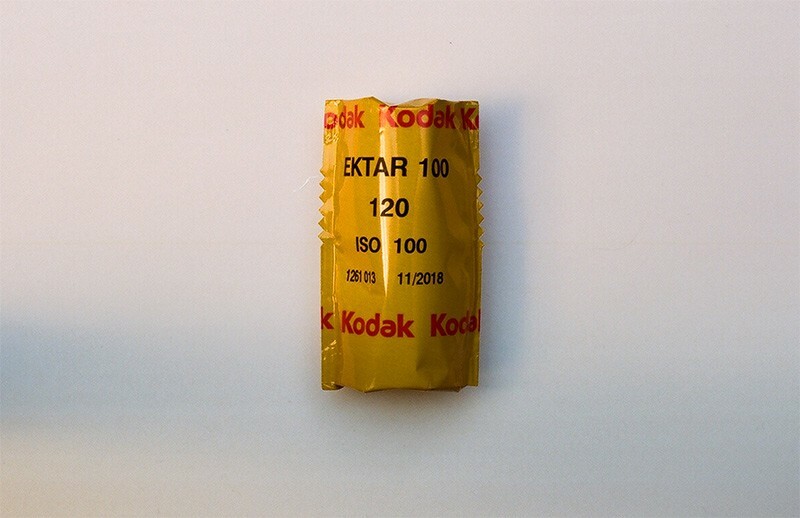 Ektar is often described as being a colour negative film with characteristics similar to Kodachrome or Velvia (both slide films). “Kodak Ektar 100 is what keeps me shooting film.” – Lewis Collard. “The vibrant yet soft color palette combined with the wide dynamic range helped me create the painterly look I was after.” … “Kodak Ektar is a superb film that will forever remain in my arsenal of film stock” – Nick Carver. “Color and detail rendered from Kodak Ektar 100 in landscape photography is second to none” … “Kodak Ektar 100 is grain free. 16×20 prints from 35mm negatives of this film show an almost imperceptible level of grain” – Marlon Richardson. 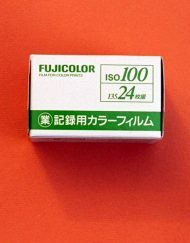 “What I do know is that it is my favourite colour film – and what I mean by that is, that when I see a fantastic display of colour, it’s the film I reach for” … “Its low speed and colour attributes are made for fantastic sun-bathed-scapes of all kinds. It’s one of the few films that can make a regular looking scene explode in colour. This also makes it a very easy film to shoot” – Olivier S. Meier. 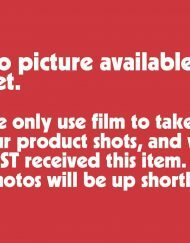 “The best things to use it for are landscape, outdoor, studio, product and fashion photography, with its bright and vivid color saturation” – I Still Shoot Film. “I have to profess that Ektar could be a perfect color film. I just can’t get enough of this film. 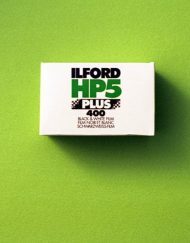 I love it for its punchy colors, its incredible detail, and its ease of use. 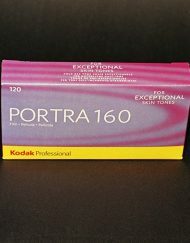 If I’m shooting color, I’m shooting Ektar- that is, if the light permits” … “As a color-negative film it’s one of the closest contenders to the punchiness of old slide film. The benefit of Ektar over these being the natural circumvention of the inconvenient and costly processing that slide film requires” … “Shots made with Ektar come back saturated and gorgeous, dripping with a vibrancy that leaps from the print (screen, etc.). And while Ektar’s colors burst from the page like fireworks, the film manages to avoid rendering colors in an overzealous way” … “This film will make your subjects prettier, your destinations more exotic, and your world more alive” … “While Ektar is a truly analog experience, it was created in an era in which digital is inarguably king. As such, special care was paid by Kodak to create a film that’s highly scannable, and the final scanned images are exceptionally rich” – James Tocchio. “I really think this film is the best of both worlds. 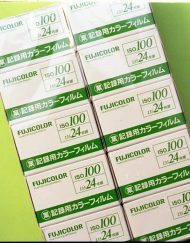 You have the colors and contrast of slide film, with the forgiveness of negative film” … “Get yourself some Ektar and start shooting it now. 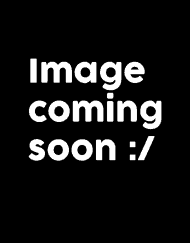 This is the jack of all trades in modern film. It has rich color, good exposure latitude, fine grain, scans easily, and doesn’t break the bank” – Jake Horn. 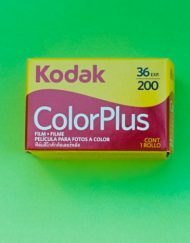 “Kodak Ektar film is probably one of the coolest, most ambitious films that has been released in the 21st century” … “In the past, grainless film photography was the domain of large format and slide film. Ektar does a very good job of providing it in small 35mm format with enlargements up to, by my experience 11×14 with a good exposure” … “Essentially Ektar is what you shoot when you want the grainlessness and saturation of a good slide film but want the tonality and more convenient processing of a print film. Being that it’s a print film, Ektar also handles push processing and under-rating with ease and grace” – Johnny Martyr. “Ektar 100 is brilliant at color balance. It retains mood and signature without delivering nasty colors or distinguishing too wildly between light of different colors” … “On a number of occasions—it may not show in reproduction—the freshly scanned image on the screen prompted an intake of breath: that’s what I saw, that’s what I wanted to capture. 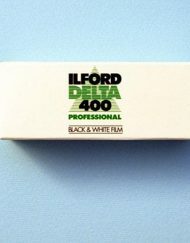 When you get it right, the results are, indeed, comparable with the finest slide films” – Roger W. Hicks & Frances E. Schultz. “It is a super fine grain color film that loves loves loves light” … “Ektar shows the colors of the ocean and sky the way I actually see them here in Hawaii” … “Ektar adds a wow factor to my images and a pop to the color” … “Ektar is the best choice for cameras with older lenses or toy cameras” – Wendy Laurel. 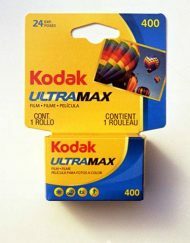 Kodak says that Ektar can be overexposed by up to 2 stops, and underexposed by 1 stop, but many reviewers and users say that’s a conservative estimate, and that you can get good results, even if you mess up the exposure. One Flickr user accidentally exposed Ektar at 1600, with decent results. Despite the fact that you can over/underexpose without much harm, most agree that Ektar is best to shoot at box speed if at all possible. In the Flickr link above, you can see some color shifting taking place, and it’s even more pronounced in a few shots by a Flickr user who accidentally exposed Ektar at 400. Of course, this is easy to avoid, but also might be a desirable effect if you want to take a shot with a cooler toned look. It’s commonly repeated that Ektar is not an ideal film for portraits, although some disagree. This is because of its distinctive colour characteristics, which can pull out the pink or red in light skin. 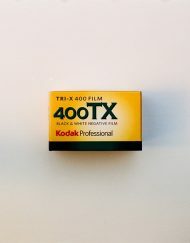 Some say you can mitigate this by overexposing, or shooting fair-skinned people away from harsh sunlight, but if you’re doing a lot of portraiture, you may want to consider Kodak Portra.